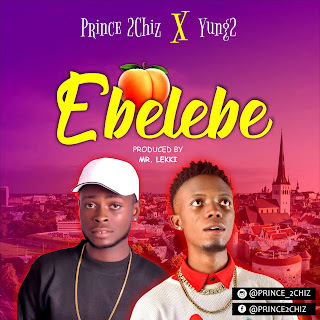 Home ENTERTAINMENT NEWS News Korede Bello Calls Himself “Your Mechanic Crush” Following His MAMA Outfit Backlash. 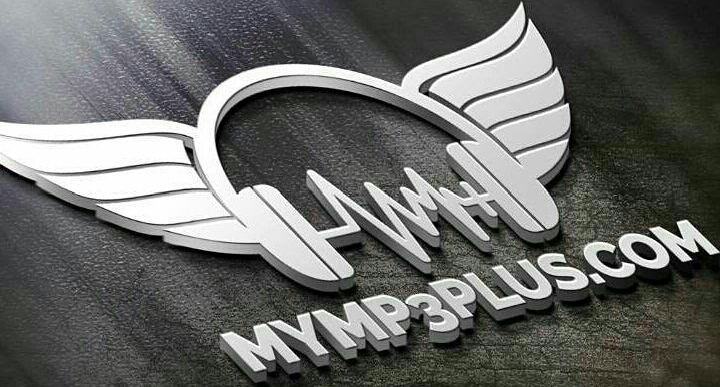 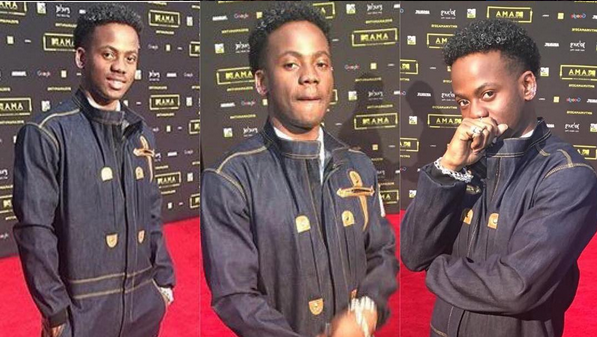 Korede Bello Calls Himself “Your Mechanic Crush” Following His MAMA Outfit Backlash. 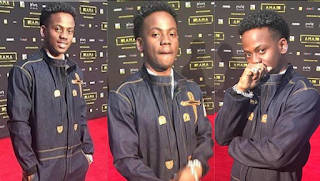 The fast rising “Godwin” crooner who received heavy backlash after wearing this denim jumpsuit to the MAMA awards on Saturday, has embraced the criticisms with a warm hug as he dubs himself your ‘Mechanic Crush’. 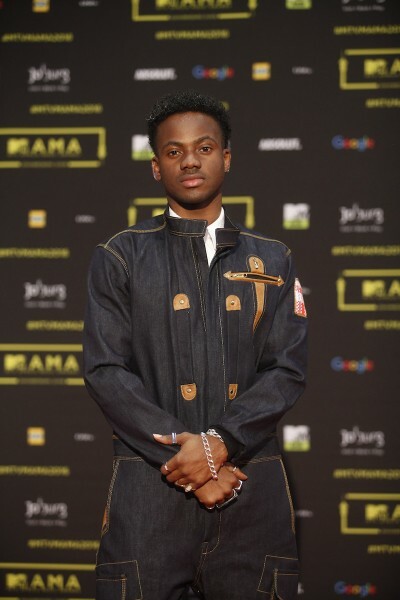 Take it or leave it, ladies still like him looking like a cute plumber or mechanic or carpenter, abi na artisan to sum it all up… cause he looks like every one of them.